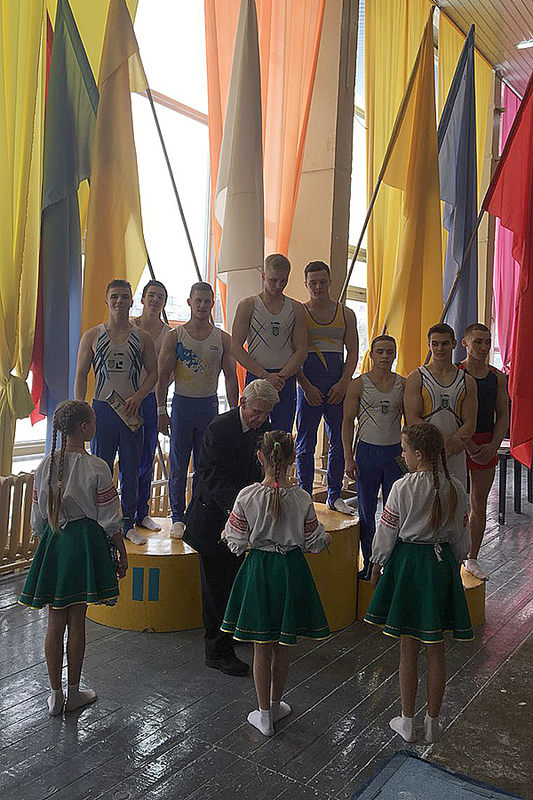 The team of Luhansk region won the prize in the Ukrainian Artistic Gymnastics Championship, which was held in the city of Kropyvnytskyi. Our team in a bitter struggle won the second team place and received silver medals, losing only to the combined team of the Kyiv region. The structure of the team of the Luhansk region included students of the Educational and Research Institute of Physical Education and Sports, masters of sports of Ukraine: Yevgen Yudenkov (3rd year, specialty “Physical Education”), Eduard Yermakov (3rd year, specialty “Physical Education”), Oleksii Robu (2nd year, specialty “Physical Education”), Bohdan Shkuratsky (1st year with a reduced period of training, specialty “Physical Culture and Sports.”). 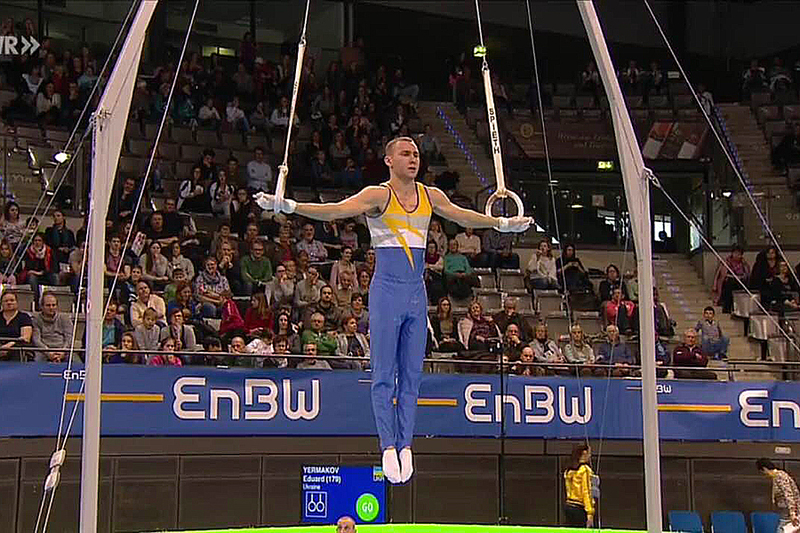 In the personal standings, Yevgen Yudenkov became the absolute champion of Ukraine in the all-around and won the right to represent Ukraine at the European Championships. Eduard Ermakov received silver medals. 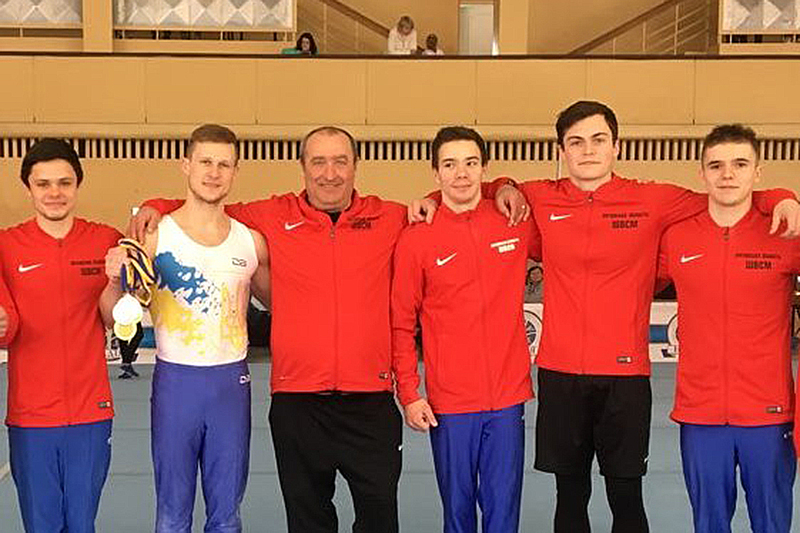 In some types of all-around, Yevgen Yudenkov received two more gold medals in the exercises on the parallel bars and on the horizontal bar. The champion was trained by the graduate of the IPES Oleksandr Gorin – Honored Coach of Ukraine, Honored Worker of Physical Training and Sports of Ukraine. We congratulate our student and his coach and wish successful performance at the European Championships in Birmingham (England).